At Beneco Packaging, we provide large and small businesses in the medical industry with various custom medical packaging solutions for everything from medical devices, testing kits and accessories. Whatever custom packaging solution you require, whether it be a book end or a tuck end, a 1-2-3 bottom or a double wall tuck front – we have numerous box and packaging solutions that will be custom crafted to meet your specific product demands. At Beneco, we work with clients every step of the way. From initial design, all the way to the product shipping details, we work to make sure our packaging design and development process caters to your each and every need. At Beneco Packaging, we provide wholesale packaging solutions to businesses in various industries – everything from food products to pharmaceutical, and everything inbetween. 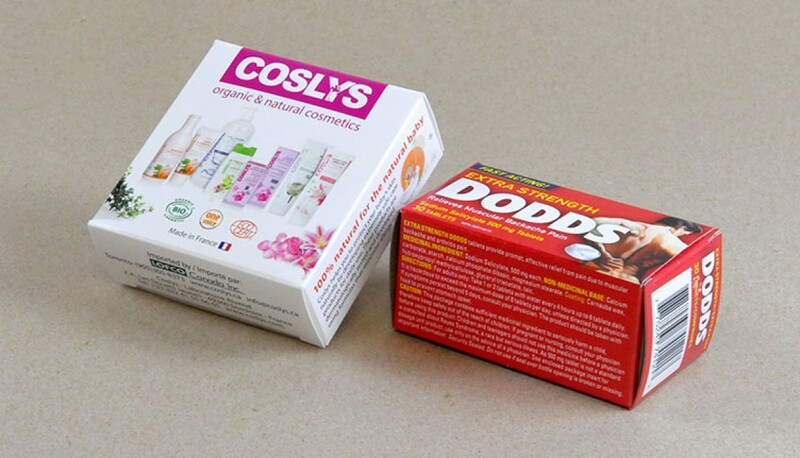 In the past we have worked alongside many different businesses, and successfully designed and developed unique packaging for their specific products. Overall, it is our mission to develop high quality packaging solutions that meet all unique, industry specific needs. Our custom packaging solutions are of the highest quality, is 100% customizable, features an attractive design, and is very affordable! Not only that, but our service speeds are the envy of our competition! Our packaging design and development process is so efficient, that we can often provide packaging turnaround times as fast as 24 and 48 hours! Contact us, or call 905-677-2888 today to learn more about our medical packaging options, and how we can produce the perfect box and packaging solutions for your specific business needs!